Spectacular Lake Views. 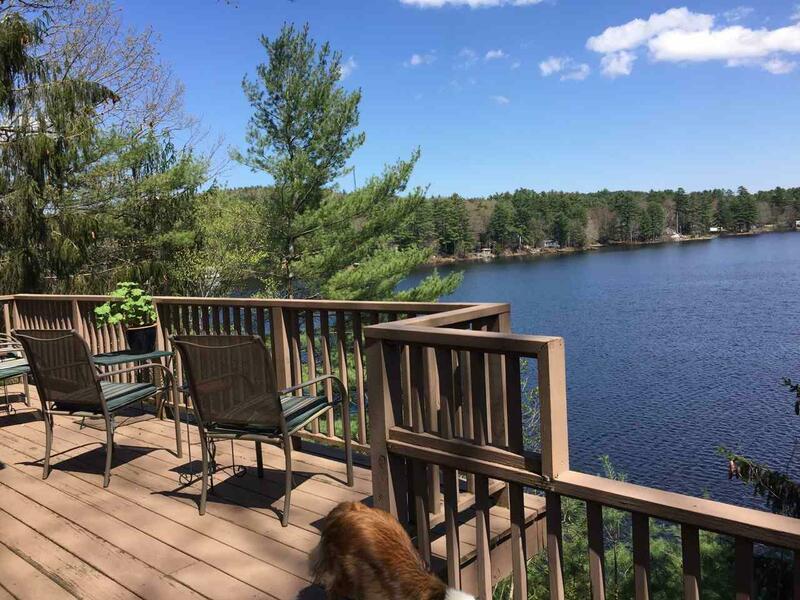 Home number one is a custom built post and beam saltbox on Lower Mousam Lake. Three level, year round home. Two bedrooms, 1.5 bath with large finished basement and a large attic. 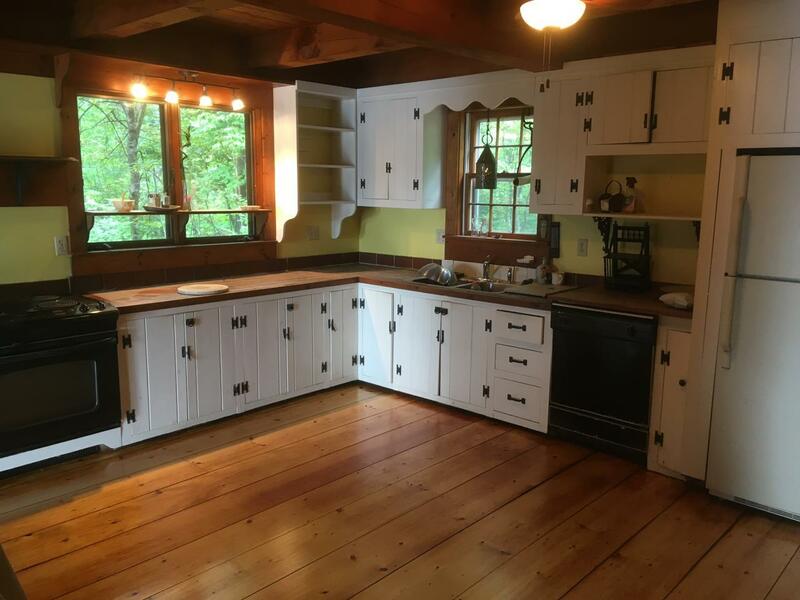 All natural wood throughout with wide pine floors on main level and wood floors on the upper. Unwind on the spacious deck and watch the moon rise over the water. Rise and shine in a master bedroom with a private deck, walk-in closet and fireplace. Plenty of room downstairs with a large finished basement with a slider to the lake and a workshop/laundry room. The sunroom is a great room for a nap after a fun day on the lake. Two piece aluminum dock is ready for boat and swimming. Large woodstove in the kitchen can keep the whole house warm. 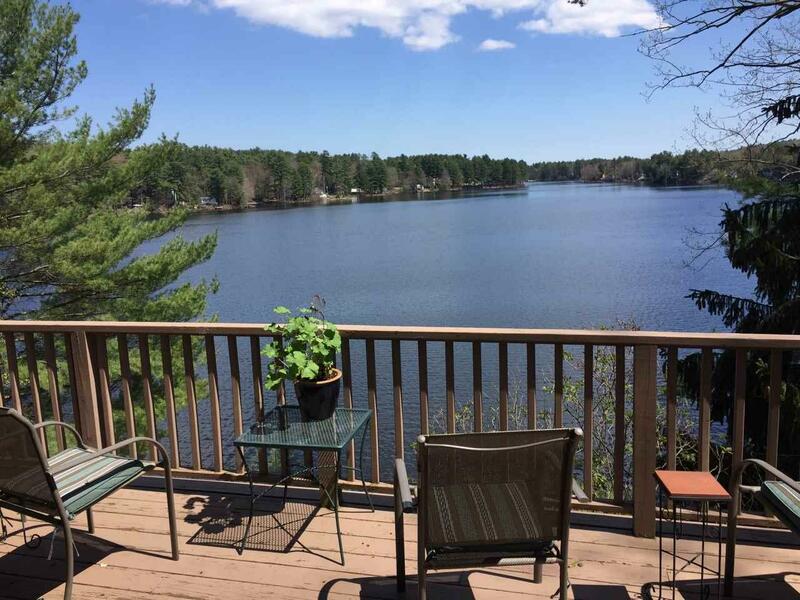 Home number two is great opportunity to live on the lake with beautiful views. Private year-round converted camp, perched high on the hill with beautiful views of Mousam Lake. 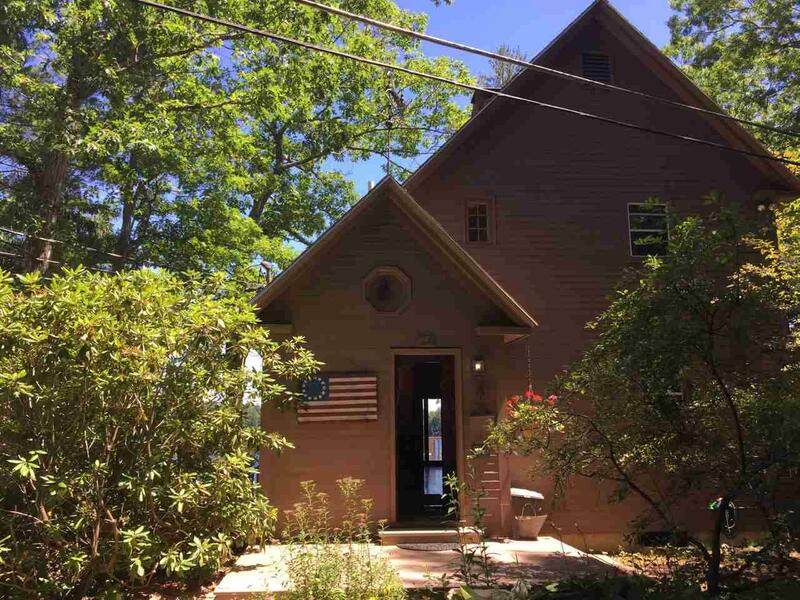 Three bedroom, one bathroom home on the lake with a fireplace, wood stove and wide pine floors. Listen to the loons. Large master bedroom has cathedral ceilings. Each home has their own 100 of shoreline as well as their own heating, well, and septic systems. Two hours north of Boston, this compound offers opportunity for fishing, boating, and swimming. Courtesy of Brian Spielvogel of Keller Williams Coastal Realty.